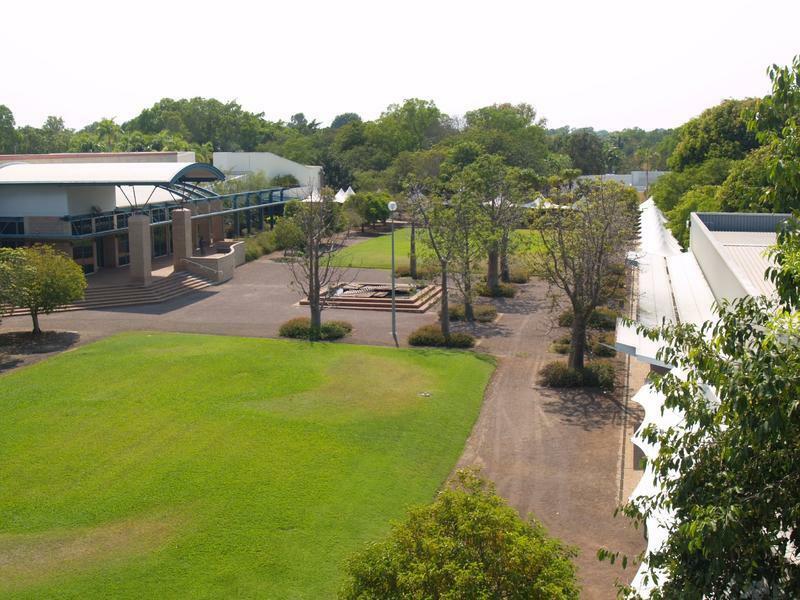 UniLodge Darwin Student Accommodation close to your University. How are you moving around? While the Northern Territory covers around 16 percent of Australia, 30 percent of whom were Indigenous compared with around 3 percent of the general Australian population. Welcome to Darwin Airport! Darwin International Airport is located in Marrara, Northern Territory, approximately 13km and 15min drive from the Central Business District (CBD). Taxis are available from the taxi rank which is located directly in front of the Terminal. You can also request a ride from Uber rideshare app and get picked up from the Rideshare Pick-up area. Darwin City Airport Shuttle Service provides 24/7 transfer service to and from Darwin Airport and all city accommodation locations. You can pre-book and compare point to point airport shuttle and transfer services at Jayride.com. Click here to find out more.